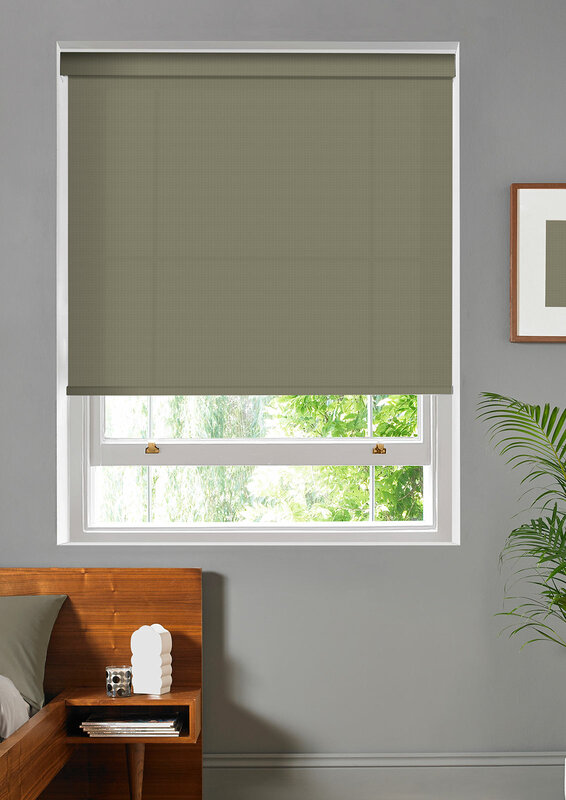 Combining practicality with beauty, our Roller blind collection comprises of a wide range of options from contemporary to traditional. 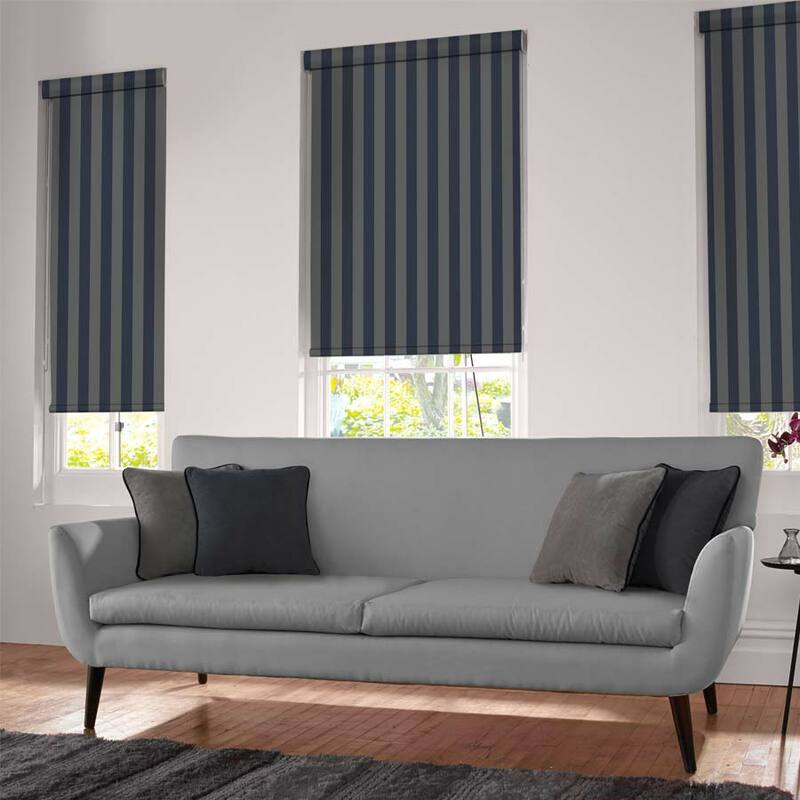 Simply stylish Roller blinds look great and can be made in any fabric from our extensive range of over a thousand fabrics in different designs and colours, including a choice of SPC, blackout and ultra fresh fabrics, many with matching vertical and pleated fabrics. 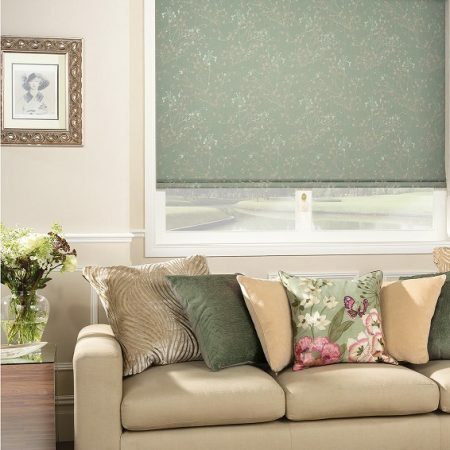 Tailored with a large range of additional accessories such as shapes, diamantes, poles and eyelets. 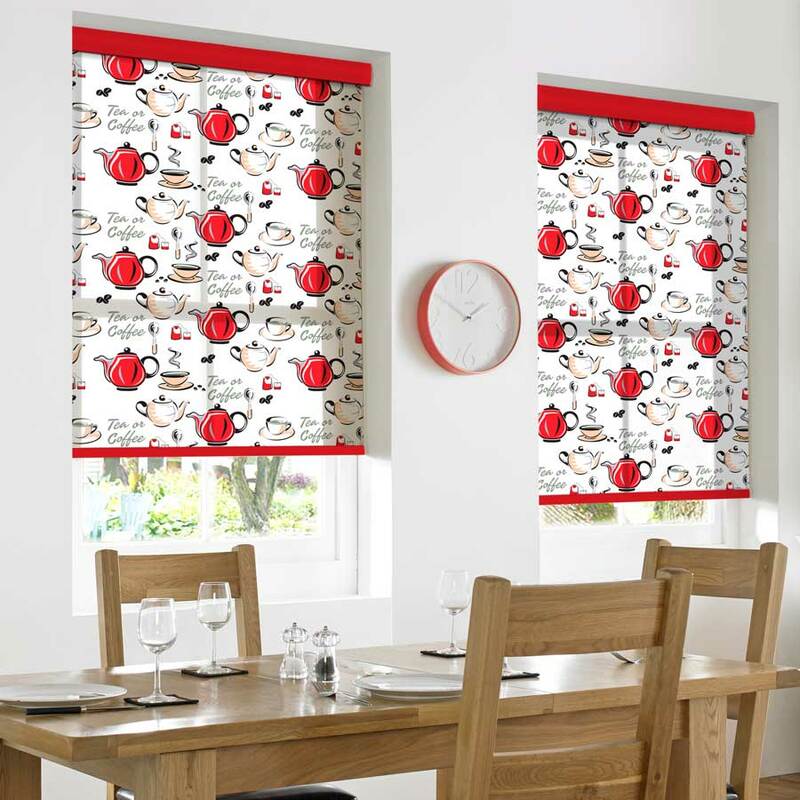 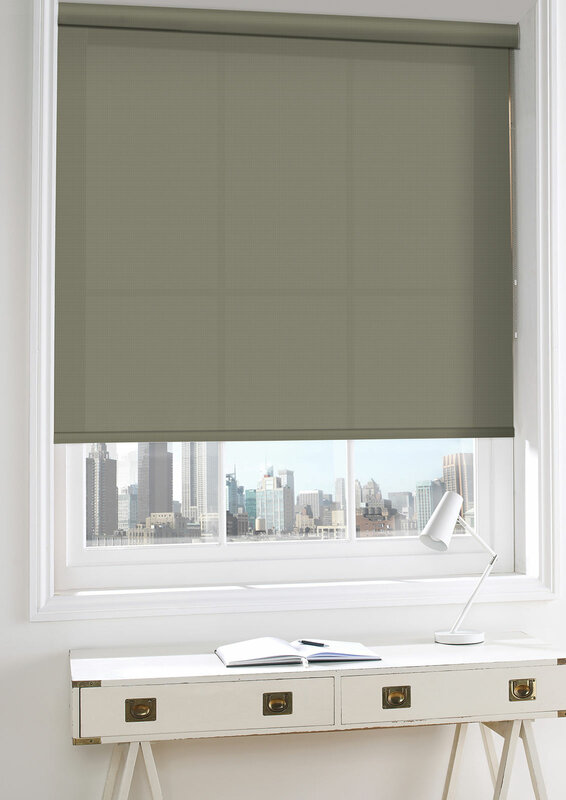 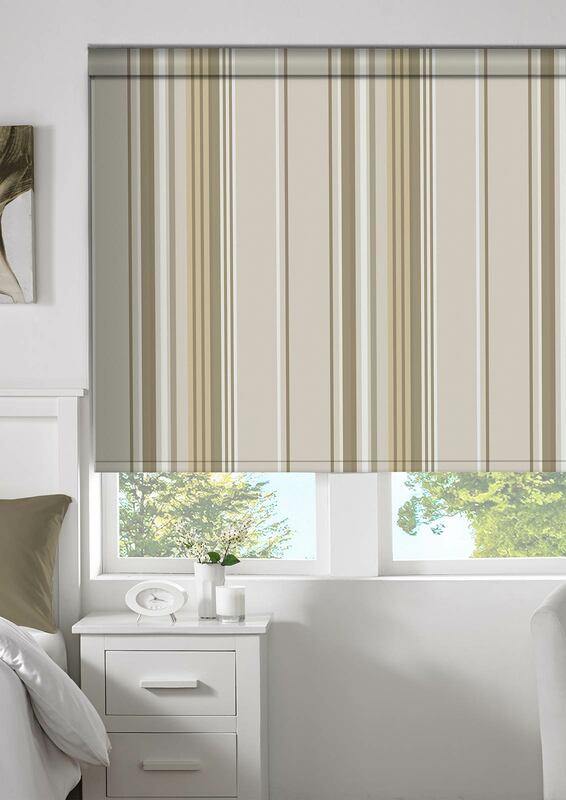 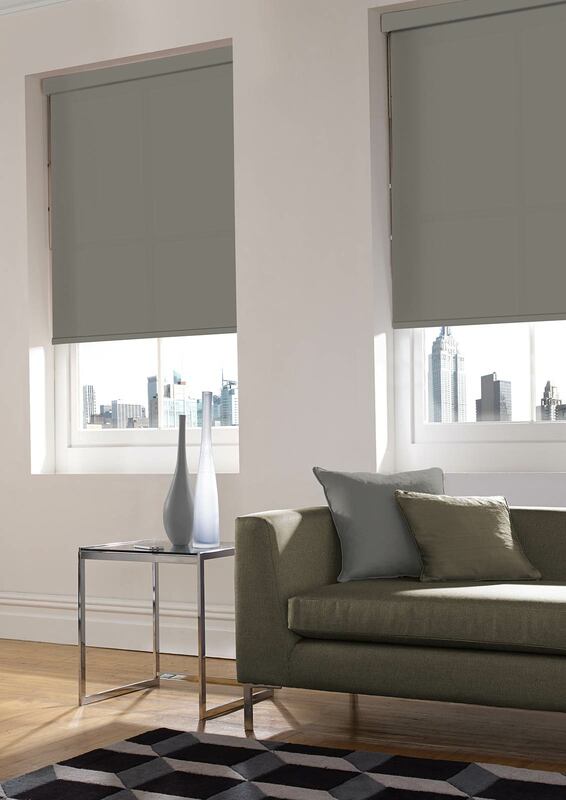 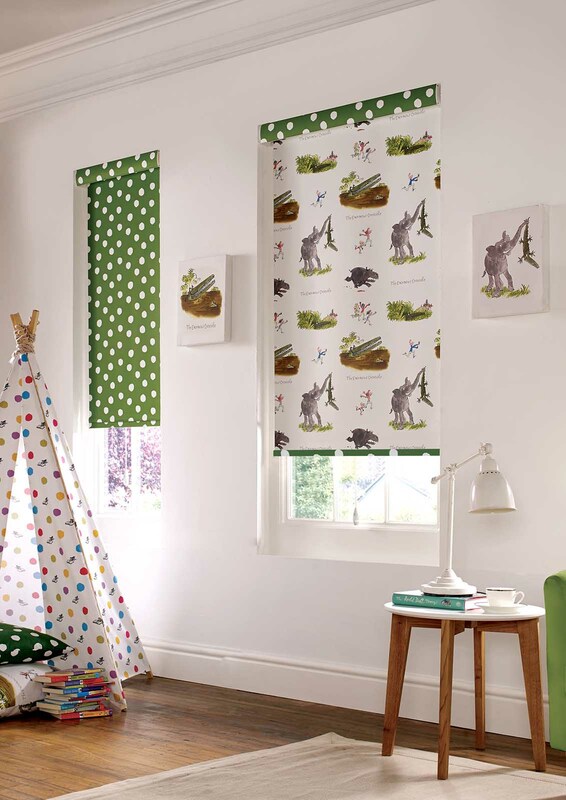 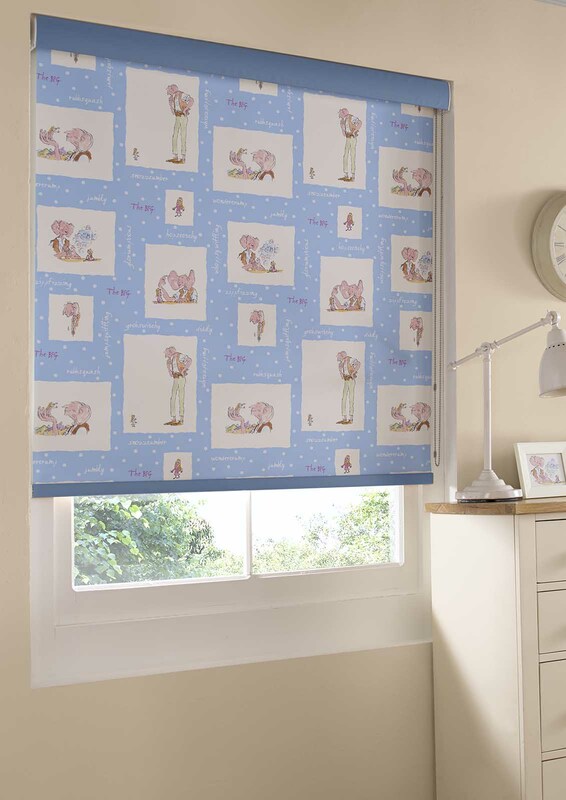 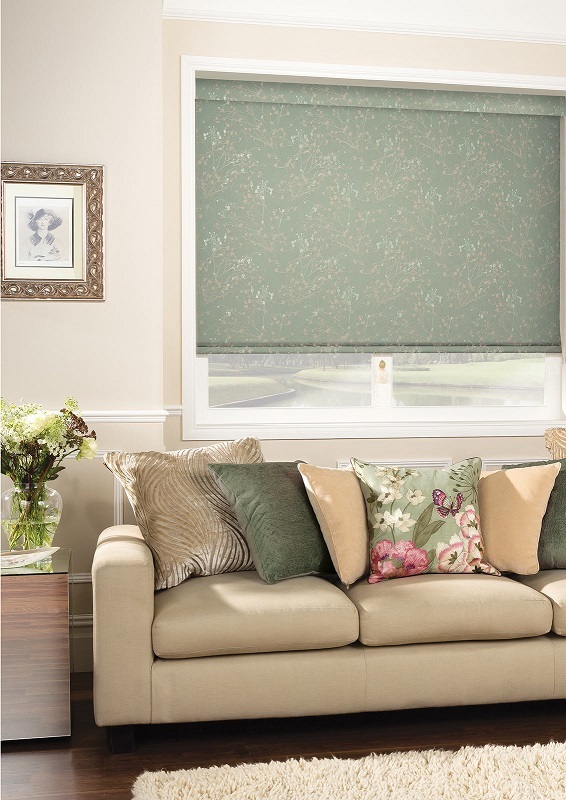 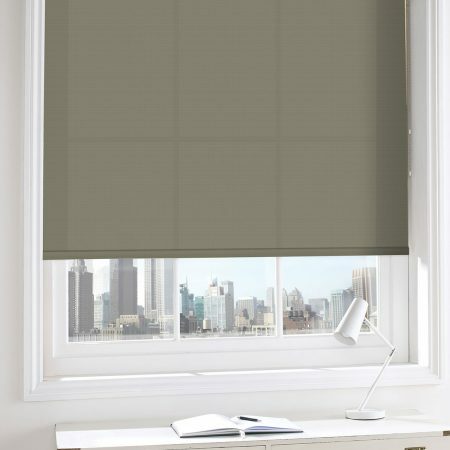 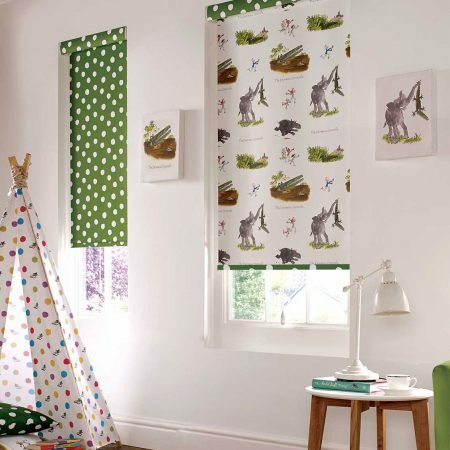 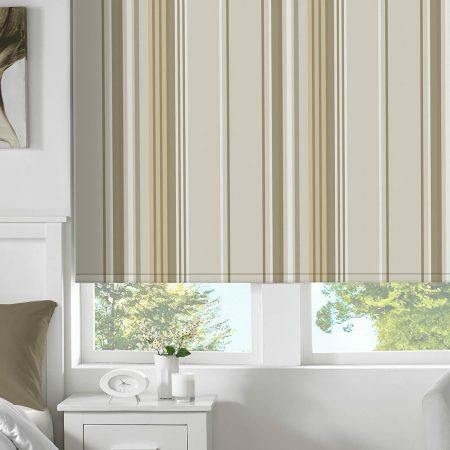 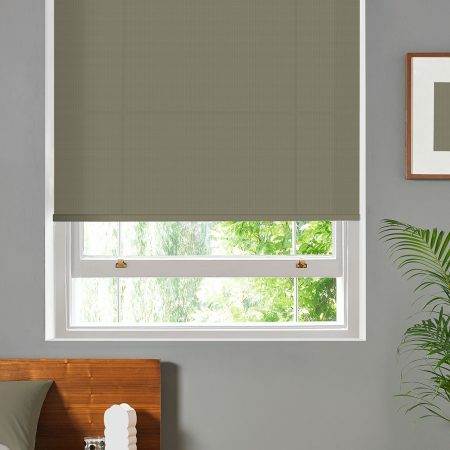 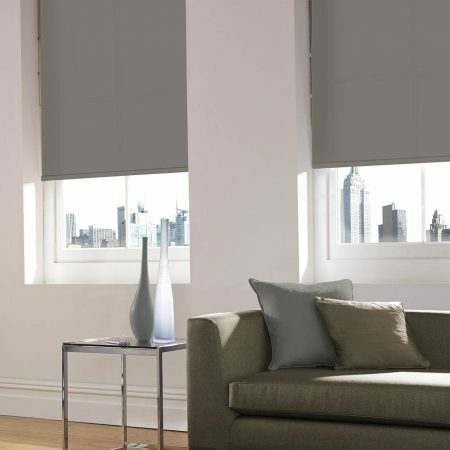 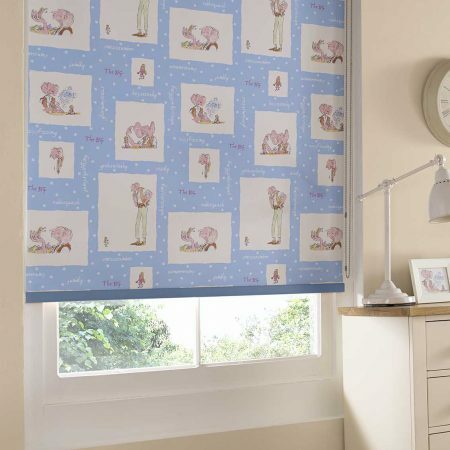 Our Roller blinds really are the most versatile of products.